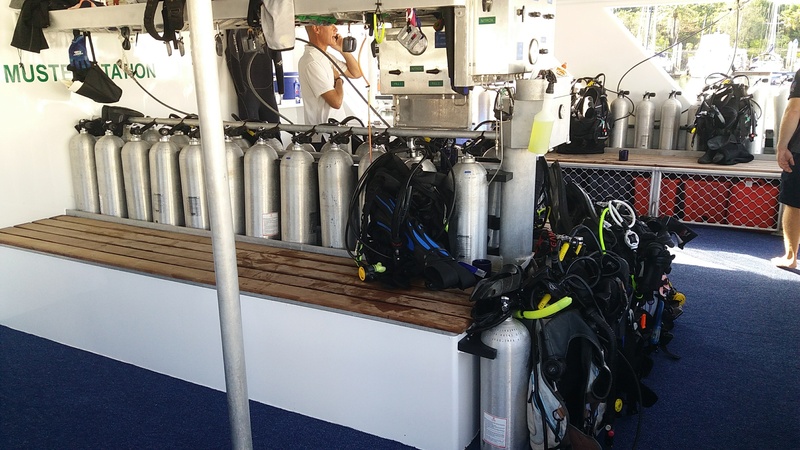 The first vessel built by SeaCat Ships is the 26 Metre Dive Catamaran “Aqua Quest” built for Deep Sea Divers Den. This new model was the first built by SeaCat Ships Co Ltd in Thailand and will commence operations in Australia June 2017 after driving from Pattaya in the Gulf of Thailand to Cairns in Australia. 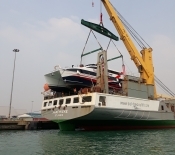 The vessel is powered by twin Yanmar mechanical marine engines and gear boxes producing 2 x 911 h.p. each. This is hooked up to twin disc electronic three station throttle and gear shift control unit at one end and prop/shaft arrangement with mini-keels (with wing foils) at the other. The mini-keels allow for docking on its own hull and gives protection to the running gear plus the added advantage to great tracking and seakeeping in a sea. 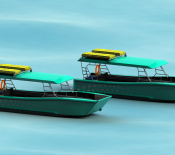 Electrical power is supplied by two x Zenith Gensets (50KW) which are totally independent and each able to operate the vessel completely, giving total redundancy. Also an inverter system which allows for all essential services whilst the genset’s are not running. Home port will be Port Douglas in North East Australia and operate out to the Great Barrier Reef for day trips. 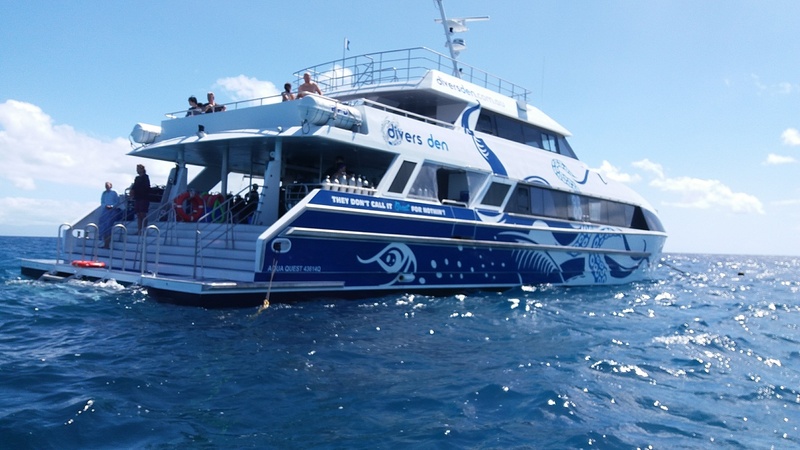 She will cruise out to the reef at around 22-23 knots with up to 130 Scuba Divers and snorkelers and stop at two to three reefs in the one day to experience the wonders of the reef. 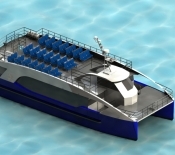 The same design is suitable for up to 200 passengers as a ferry. 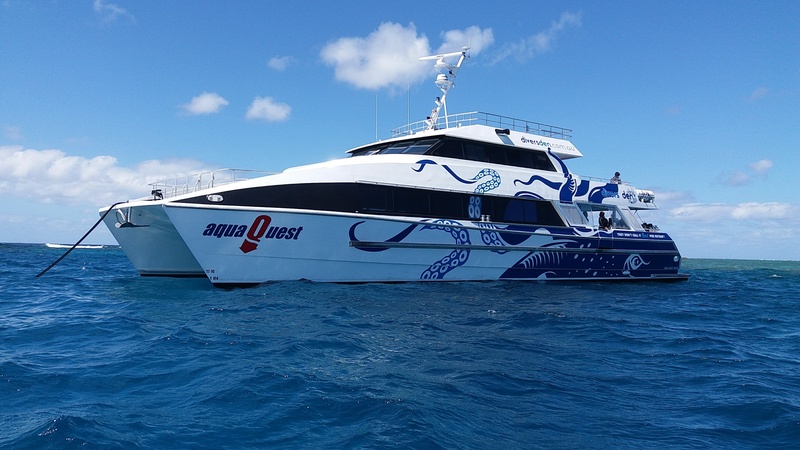 The exterior finish is painted on the external decks and the hull up to the gunnels and the rest is vinyl wrap coating (sticker coat) with the Octopus decor giving a unique and unmistakable look. All up she is “built for purpose” with long time operation in mind. The aluminium structure is comparatively heavy at the request of the owner. 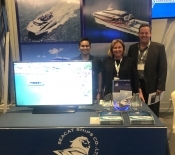 SeaCat Ships offered five year structural warranty.